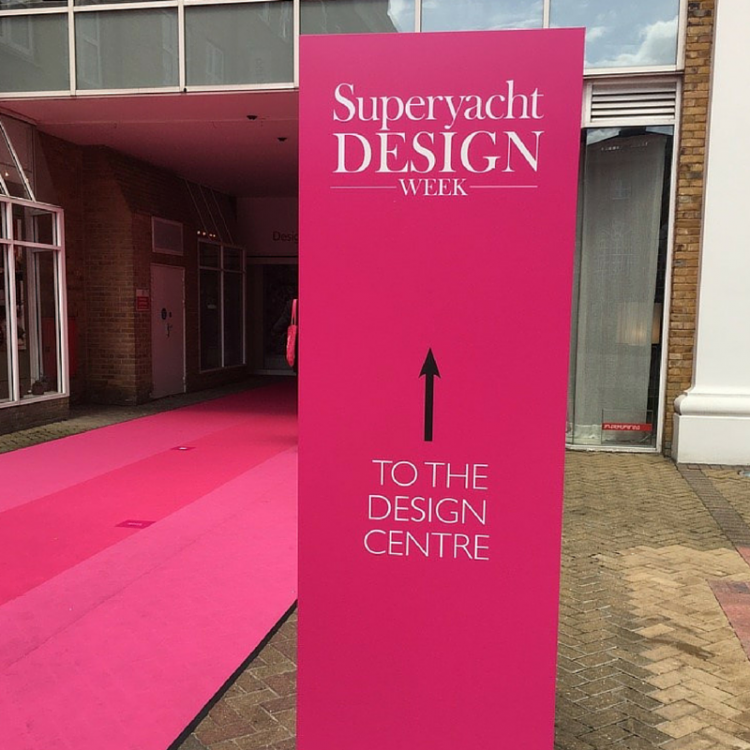 From the 28th – 30th of June, the Chelsea Design Centre was host to some of the biggest names in Superyacht design at Superyacht Design Week 2016. The week got off to a great start with the opening keynote speaker, Ian Briggs of BAC Mono, welcoming the delegates with a fascinating story about the Mono Car. Andrew Trujillo shared his experience of design, which began with hand sketched schemes and went on to develop into a combination of drawings and augmented reality. Throughout his speech, Trujillo allowed his audience to discover new tools to represent a project to clients. 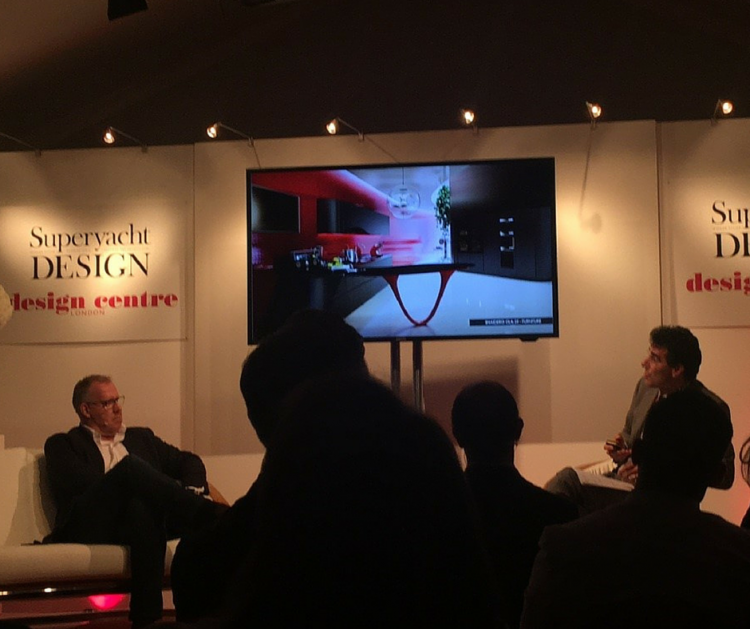 The first day was brought to a close by Francesco Lovo of Pininfarina, who captivated the audience with his wealth of experience, spanning from designing water bottles and door handles to fast cars and Mega Yachts. 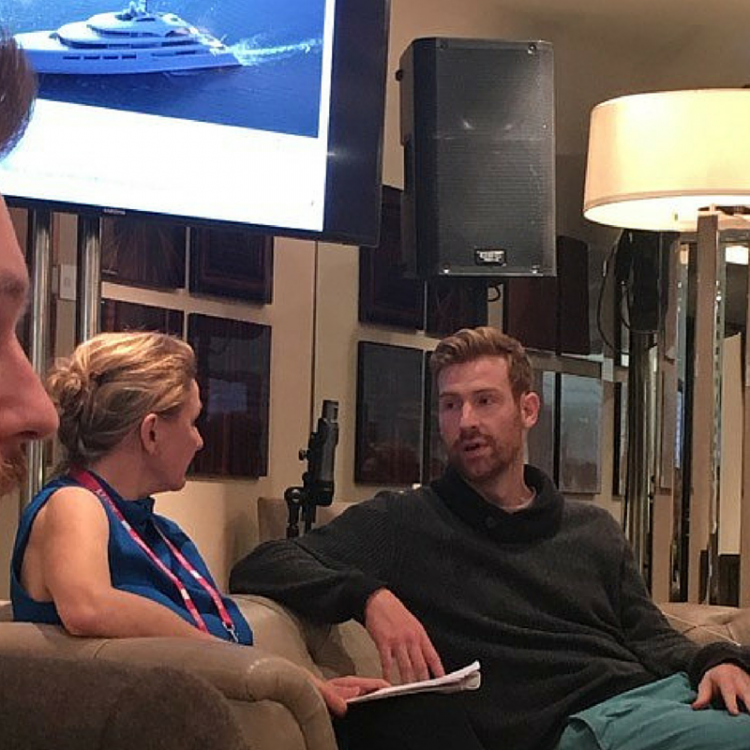 The second day saw a panel of visionary designers, Tony Castro, Marnix Hoekstra, Pieter Van Geest and Timur Bozca, discuss a challenge that some of the most famous yacht designers have been tasked with facing; the yacht of the future. Concepts and key words were explored, all innovative, though some were far more provocative than realistic. The final day began with an interesting overview on how to make a fluid and comfortable design, whilst still respecting the constriction of the space on-board. 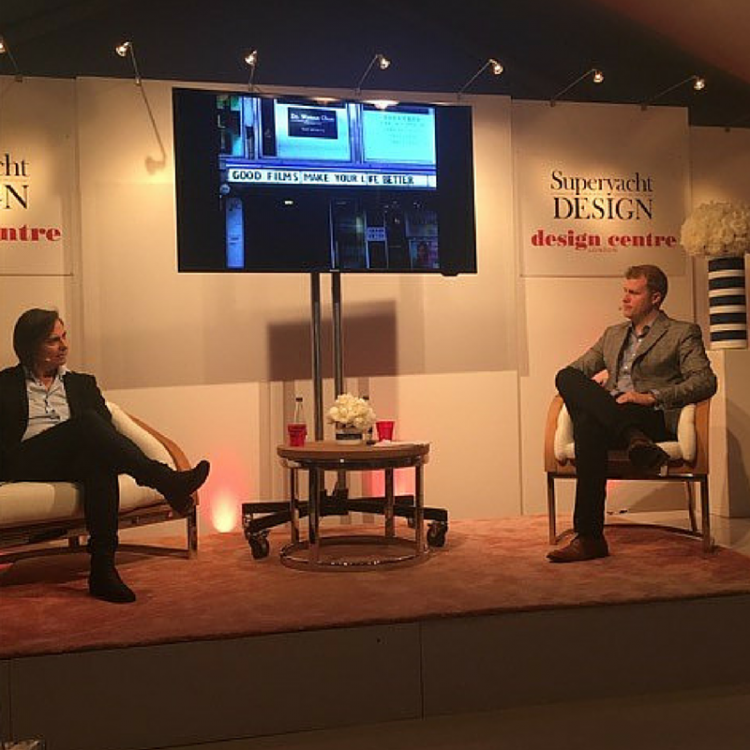 Lead by Guillaume Rolland of Liaigre Yacht Design, the session explored the three rules for good architecture written by Marcus Vitruvius. 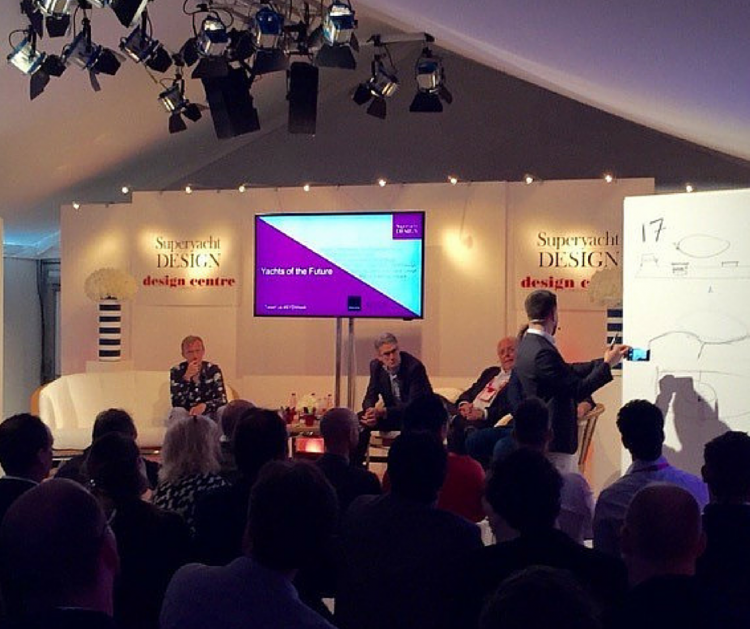 Jack Canning of Redman Whiteley Dixon and Caroline Stirling of Seymour Diamond brought the afternoon to a close by discussing the purchase process of an interior design studio. The week saw a surge of ideas, possibilities and opportunities tossed into the basket. We are looking forward to seeing what next year has to offer.